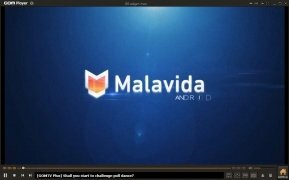 There are many multimedia players available for Windows, and your doubts about which to choose have to be directly proportional to the offer. 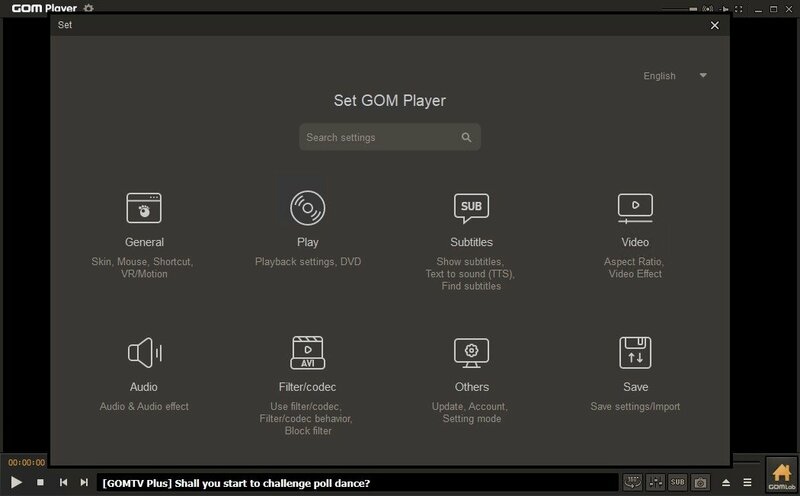 If you still haven't decided which player adapts best to your needs, you have to have a look at GOM Player. The only multimedia player that you need. 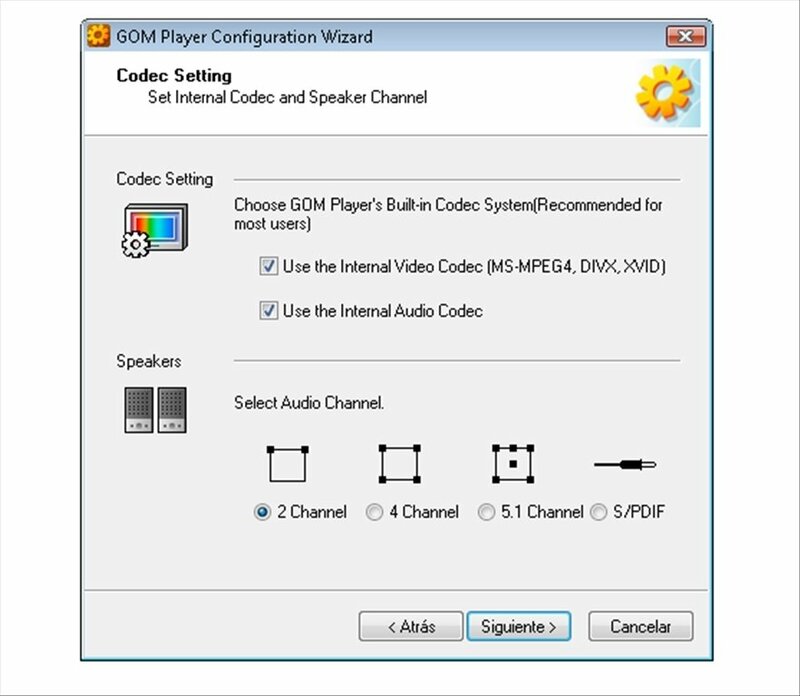 GOM Player is a multimedia player capable of opening a large amount of formats both for audio as well as video thanks to the codec packs which it includes. It's a compact player, which offers minimum consumption of system resources, which is attainable for all kinds of users. Compatible with the AVI, DivX, OMG, MKV, MP4, K3G, IFO, VOB, ASF, WMA, WMV, MPG, MLV, M2V, RMVB, MOV and FLV file formats. Searches for the proper codecs automatically when you can't play a file format by means of the Codec Finder service. Playback speed control system. Select video and audio playback loops. 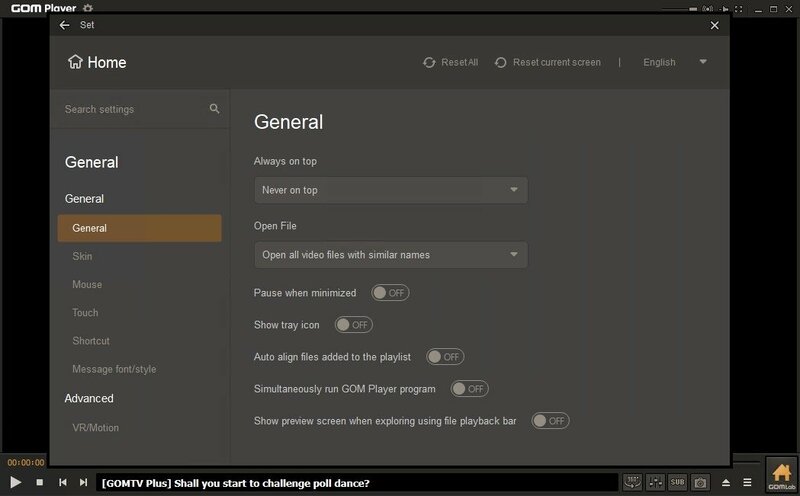 Extract the audio tracks from your videos as MP3 files. 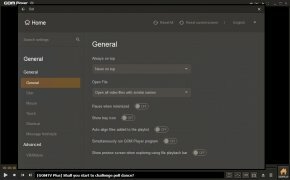 Create screen captures by means of several methods. Control system by means of keyboard shortcuts. 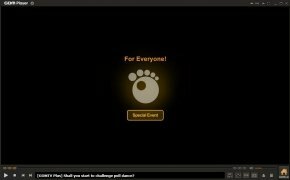 Also create your own commands. Normal mode, recommend for the majority of users. 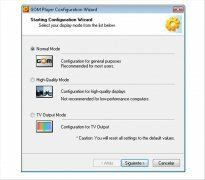 HD mode, for powerful computers. 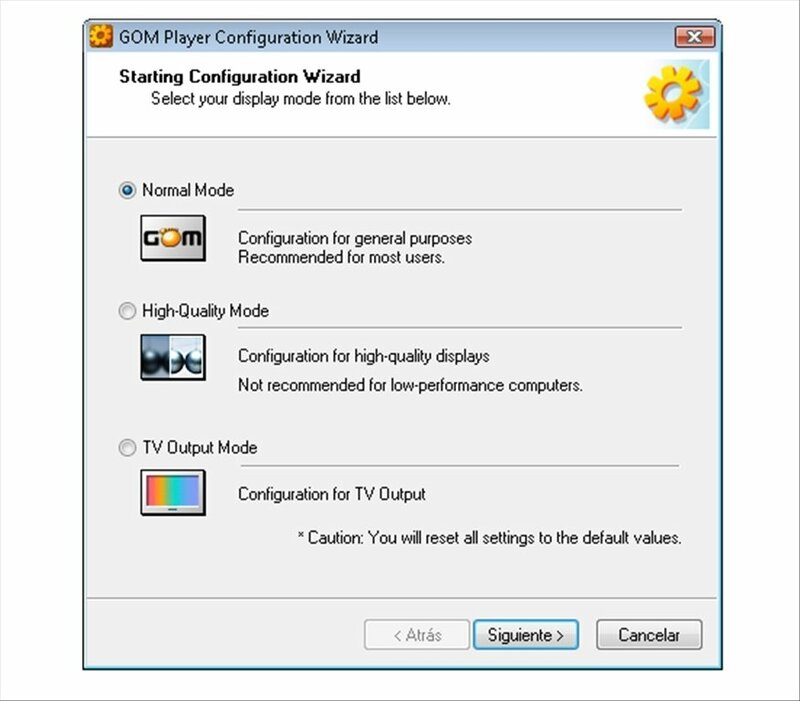 TV output mode, developed to connect your PC and your TV. Furthermore, the program's interface is highly configurable by means of new skins and logos available on the website. 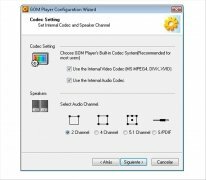 Forget about codec problems when it comes to playing multimedia files. 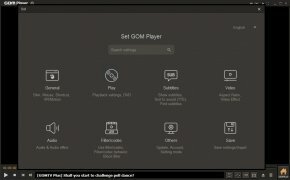 Forget about bothersome incompatibilities once you download GOM Player for free.